Step-by-Step Guide to Loading and Using Layer Styles in PSE [Video] – 1 freebie(s)? 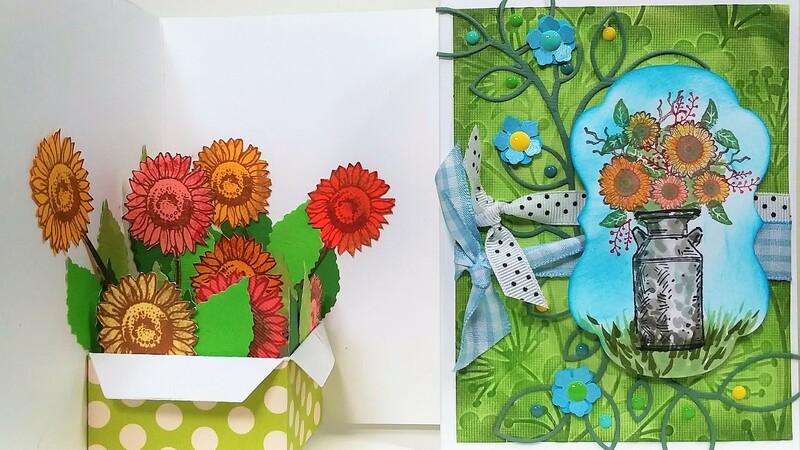 Sunflower Pop-Up Card Tutorial! – 1 freebie(s)? Button Heart Cushion tutorial from She Quilts Alot – 1 freebie(s)?